Caution. I’m a hot baked pie…and I’m lovin’ it. 2010 Go Daddy Holiday Party – Ferris Wheel View! Go Daddy’s annual holiday party on December 11th, 2010 at Chase Field in Phoenix, Arizona, was impressive. Senator John McCain visited Go Daddy headquarters today to talk to a large group of employees and answer questions on several “hot-button” political issues. The senator spoke about national security, the economy, and border security among other topics. Always the skilled politician, Senator McCain answered the questions posed to him while avoiding getting mired in the actual substance of divisive issues like securing the border,amnesty, and support of the tea party movement. I admit I have philosophical differences with the senator on several issues but it was still an honor to hear him speak. At the conclusion, I even got to shake Senator McCain’s hand. It's Monday and I deserve a snack. I haven’t had Corn Nuts in awhile. More about Limon Corn Nuts from Kraft Foodservice. 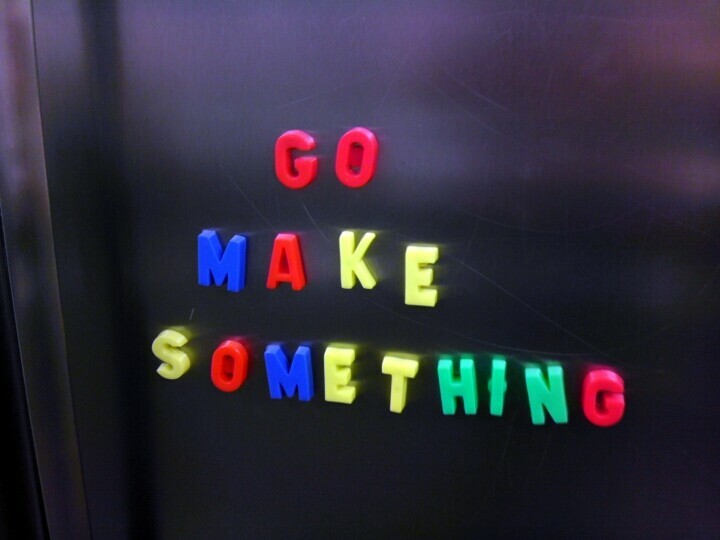 After lunch today, I walked into the breakroom. I kind of had a sweet tooth today. And guess what I found? 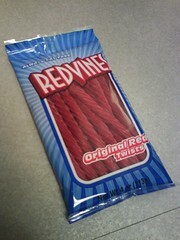 I found the Original Red Twists, also known as Red Vines! I’m thinking I’ve been doing pretty good this week as far as food choices go, so I’m going to treat myself. Plus, as always, they’re FAT FREE!